We haven&apos;t heard much about clarifying shampoo over the last few years, probably not since the 1980s when hairspray held up the sky. 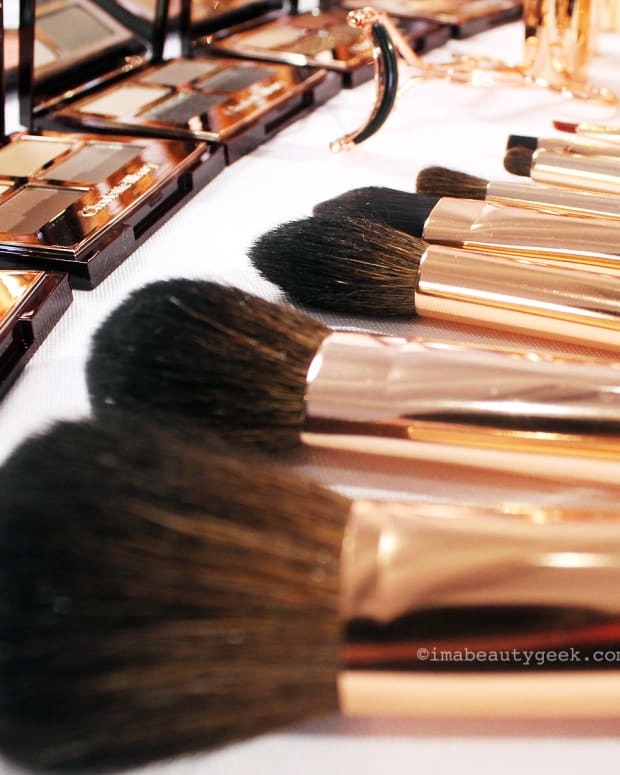 But clarifying shampoos are still around because hard water and styling products such as wax and gel sometimes gang up on hair to leave Build Up. Suddenly, curls aren&apos;t so soft, the texture feels a bit waxy, the hair&apos;s misbehaving and someone&apos;s turned your shine factor way down. Time for an intervention. 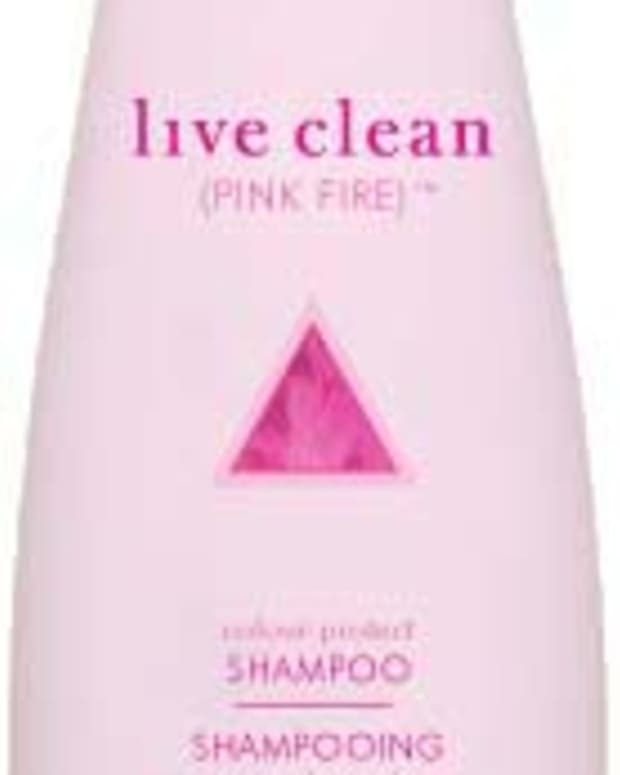 Although not every brand has a clarifying shampoo in their lineup as a rule these days, some are still easily available at the drugstore and beyond. Neutrogena makes Anti-Residue Shampoo and Conditioner; Herbal Essences has Degunkify, the name of which makes me grin because inside I&apos;m just 12 years old; and Lush offers Rehab, which also has a fun name -- it&apos;s so pop-culturally relevant at the moment (poor Lindsey Lohan and Britney Spears). My thick, medium-coarse, frizzy hair needs a hefty amount of curl-enhancing cream or mousse each day to reduce the resemblance to a Beefeater topper. Throw in curl-refreshing spray touch-ups, or spray wax in a pinch, and after a couple of weeks, despite regular use of my usual shampoo and conditioner, my ’do&apos;s dialing a hotline for help. Lush Rehab answers the call with a zippy, rosemary-mint accent. Hit the bottle once a week: that&apos;s rehab anyone can live with, yes? That said, I don&apos;t need to use a clarifying shampoo quite so regularly, only after a stretch of time in which I use more product than usual in my hair. Once in a while I&apos;ll hit Rehab just because I like the tingly freshness, especially on extra-groggy mornings. I always follow up with my usual conditioner, and after each use my hair looks and feels super clean and shiny, plus I get better results from my styling products. Really, I like to think of Rehab as an invigorating clean slate without all the public judging. Unless you count compliments about your bright, bouncy hair. 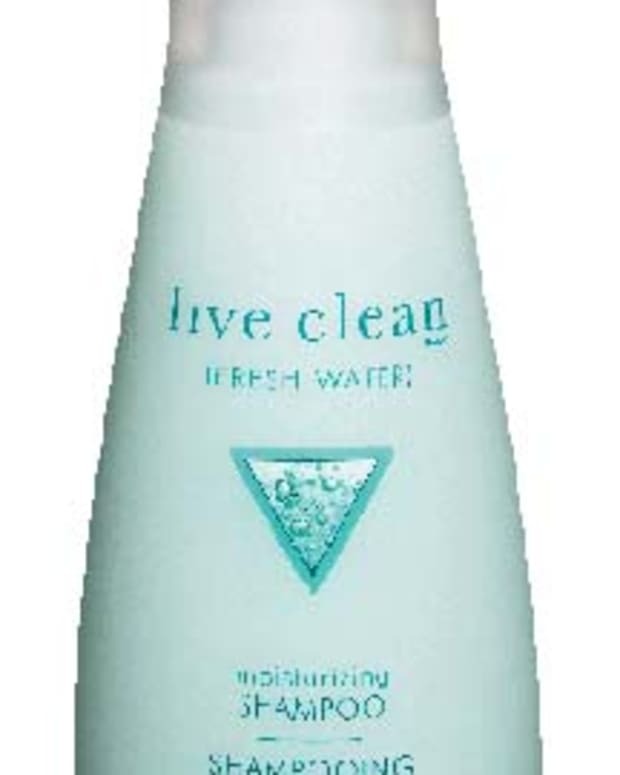 Do you use clarifying shampoo ever? 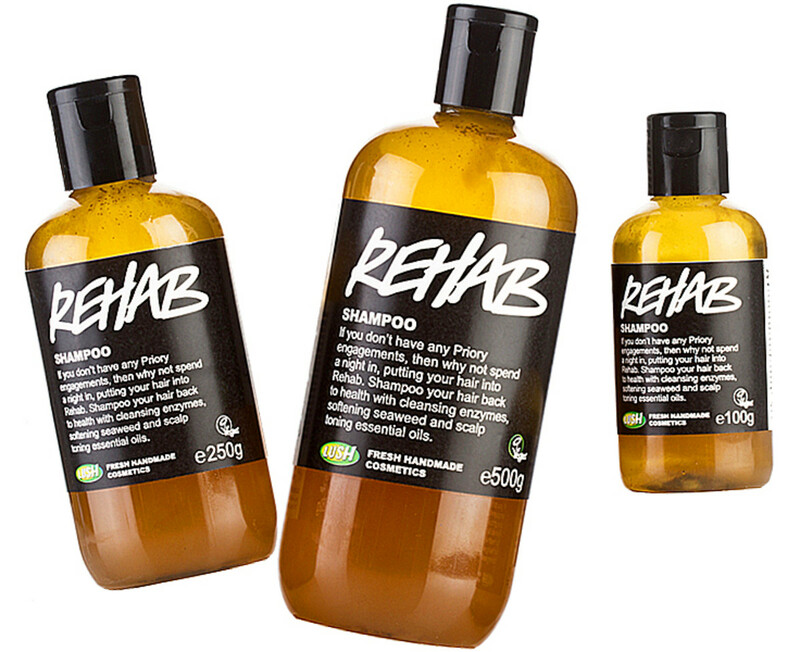 Lush Rehab Shampoo, $11.95 CAN, $12.45 US, at Lush Boutiques or www.lush.com.